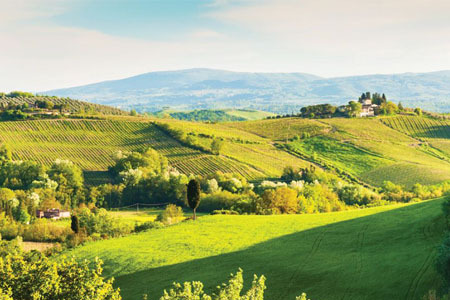 Seven days of blissful immersion in Northern Italy's Bella Vita. I loved every aspect of this trip. It was a small group, which was big on my list. The fact that the program offered a balanced mixture of cultural, culinary, art and architectural learning experiences was perfect. I appreciated the free time offered and the fact that the tour guides in each area were residents of the area and thus well versed in what we were being shown. Our Program Director, Luigi was knowledgable and flexible in allowing us to help decide much of what we did. It was a delightful experience. I can't really name one specific place or experience that most impressed me. Instead allow me to say my favorite part of the tour was everything from day 1 through day 7. From the cradle of the Renaissance to the romantic majesty of Lake Como, experience the historic and cultural gems Northern Italy has to offer. 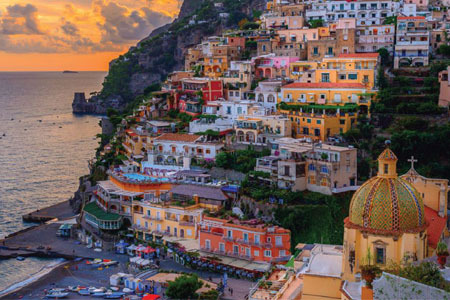 This comprehensive tour allows you to delve deep into the history and culture of Italy as you visit some of the world's most beautiful places. Explore in Rome, Venice and Florence and revel in the magic of this famed destination as you set out on this introductory tour. 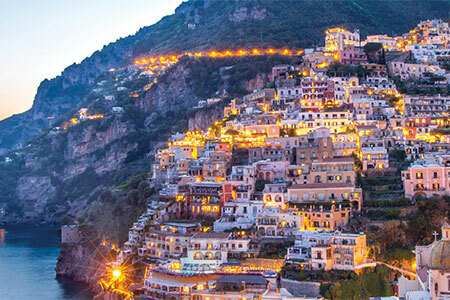 Journey from Rome to Southern Italy's breathtaking Amalfi Coast and bask in the striking landscapes. Delight in the unique regional art, culture, food and wine. 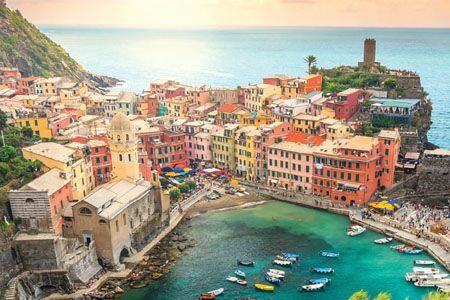 Experience two of Italy's great regions, Tuscany and the Italian Riviera, and discover the charm of its rugged coastline dotted with terraced vineyards. 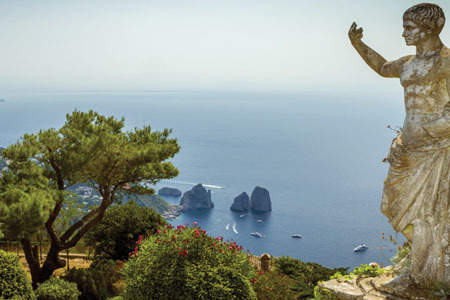 Discover Sicily, a melting pot where Moorish and Norman influences intertwine in the architecture, and Greek and Roman ruins stand guard on the hillsides and valleys. Most shops and businesses in Italy are closed on Sundays and on national/religious holidays. Triple accommodations are on a request only basis and will be confirmed based upon availability. When reserving single accommodations, be advised that single rooms in Italy are often smaller in size. Some of the most unique sightseeing can mean accessing locations that restrict motor coaches, especially in historic areas. For your comfort, we recommend bringing walking shoes. If you require a walker or wheelchair, or have difficulty walking, you may not be able to access some of these areas and may want to consider an alternate program with us. Our travel counselors can provide additional information or assistance to help you determine the perfect trip for you. *Upon arrival for the start of the Vespa tour, guests will go through an orientation. If guests are not comfortable driving themselves or if the vendor determines a guest should not be driving, you will be paired up with a driver. While there is no definitive weight limit, guests must be reasonably mobile, fit and prepared for an adventure. Air passengers will depart from Milan airport. 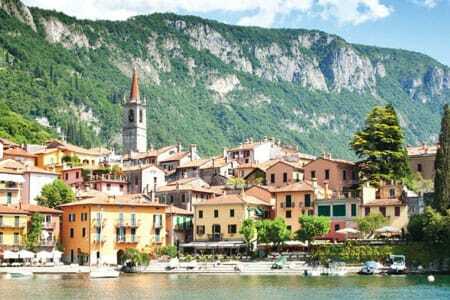 All return transfers will depart from Lake Como to Milan airport. 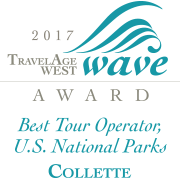 Travel with just 19 passengers on this tour where a smaller group setting means a more personal travel experience. Most national museums in Florence, including the Uffizi Gallery and the Academy, are closed on Mondays. If visiting the Academy Museum falls on a Monday on your itinerary, reservations will be made to visit the museum on an alternate date while in Florence.